Update: Suspect located at hotel along W. Sam Houston Tollway Harris County Sheriff's deputies said 62-year-old Arthur Edigin shot five to six times into a vehicle his estranged wife and daughter were in outside the Christ the Redeemer Catholic Church at 11507 Huffmeister Road. Police said he was in an Extended Stay hotel in west Houston and were trying to get him to answer the telephone in the room. Law enforcement spokesman, Capt. Marcus Kinnard Bing, said deputies were still searching for the suspect, who is described as a 5-foot-4 man, weighing about 144 pounds and driving a white 2008 Chevrolet Suburban with a damaged right front quarter panel. He is the victim's ex-husband, and the person injured is his daughter, according to a source from law enforcement, KTRK reported. 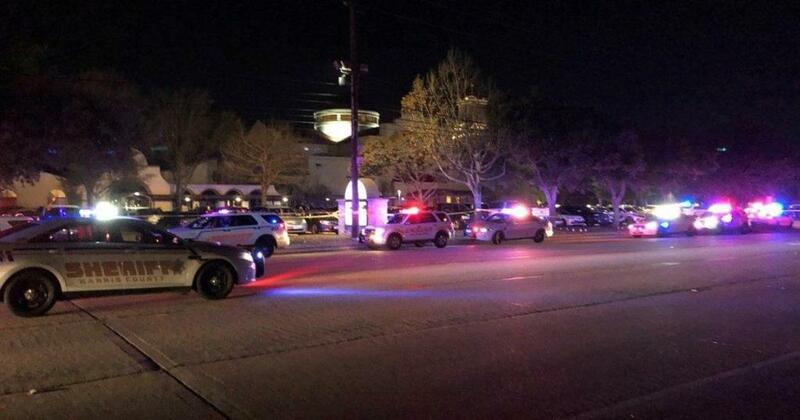 A press conference is being held about a deadly shooting at a church in Cypress, Texas. She said deputies arrived shortly after with sirens blaring. 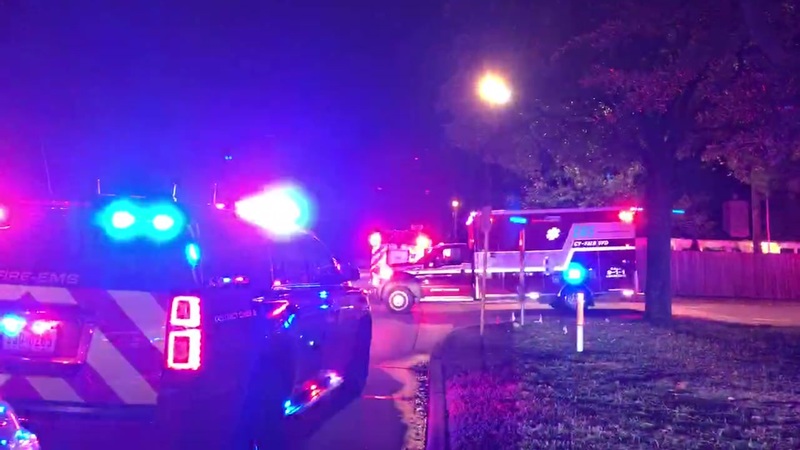 CYPRESS, TEXAS — A Texas man who is suspected of killing his estranged wife and critically injuring her daughter has been located outside a Houston-area hotel and is in a standoff with police, KTRK reported. “Our prayers are with the victims and families affected by the tragic shooting this evening at Christ the Redeemer Catholic Church,” the Archdiocese of Galveston-Houston said in a statement. 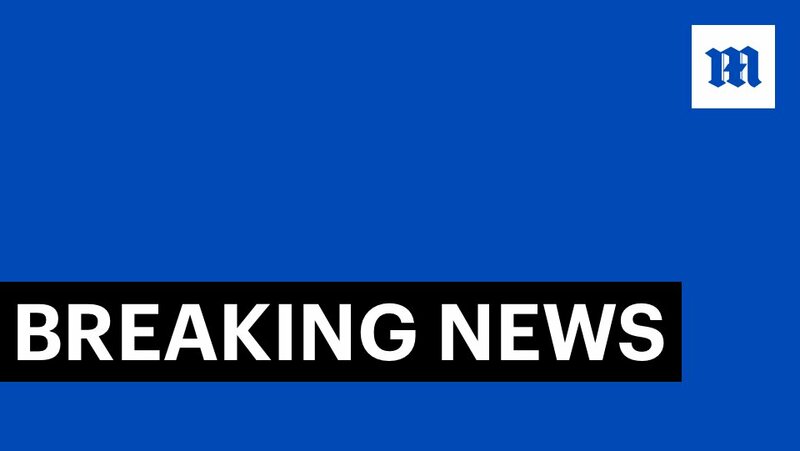 BREAKING: A woman is dead and another person was critically wounded in a shooting at a church parking lot in the Texas city of Cypress. The county sheriffs department tweeted there is no suspect in custody at this time. 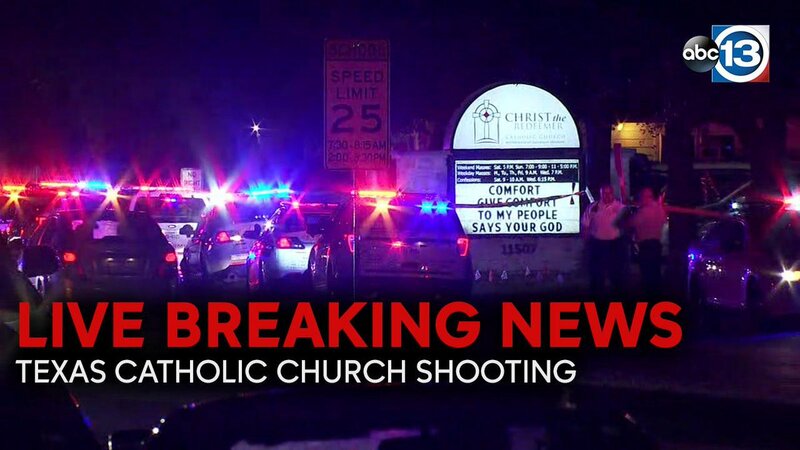 ABC affiliate KTRK in Houston reported sheriff's deputies rushed to Christ the Redeemer Catholic Church on Huffmeister just after 7 p.m. amid reports of a shooting.